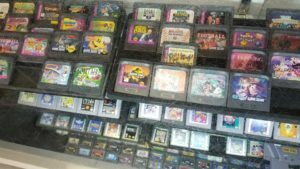 It’s been awhile since my last journal entry, but I did have a huge score recently that I’ve been excited to share with you. 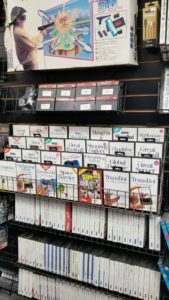 Several weeks back, our old friend The Requiem and I traveled to Classic Game Junkie in Glenside, PA, for some good ol’ Dreamcast hunting. 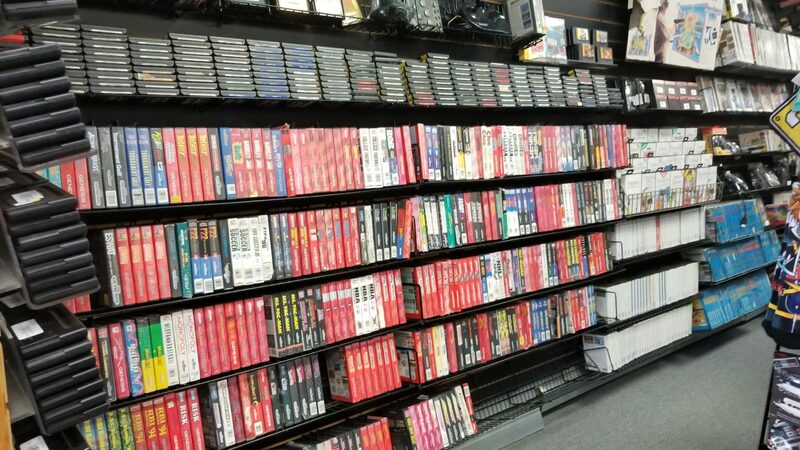 I’ve been to this store many times, and you might have seen it featured several times over the years on The Game Chasers. I knew this store would have some quality Dreamcast games, so I decided to open my wallet and splurge a bit here, even if it meant I might have to overpay a bit on a few games. 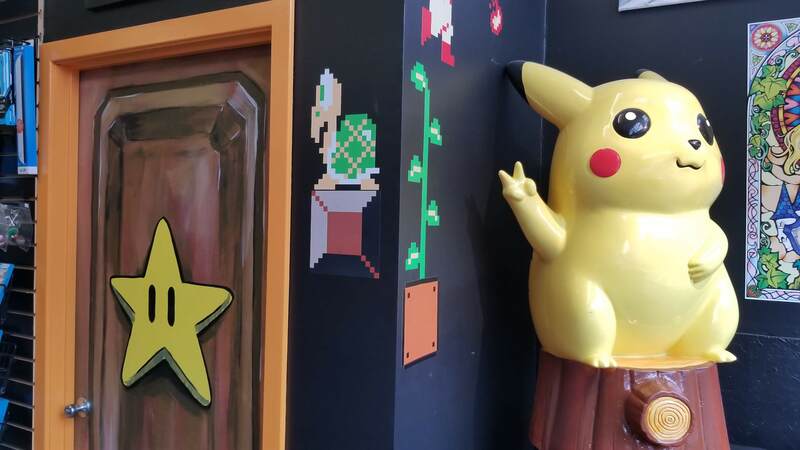 When you walk through the doors at Classic Game Junkie, you’re greeted with the classic The Legend of Zelda tune when Link opens a treasure chest, letting you know there are but many video game treasures lurking inside. 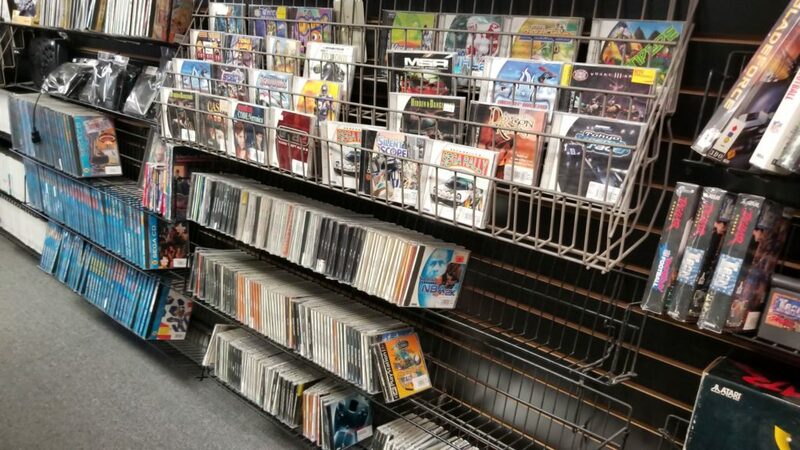 Before I ventured to the Dreamcast section, I decided to browse around at their other offerings. Sitting inside one of the glass cabinets was a JVC X’Eye! Man, I’ve been looking to get one of these for so long, and The Requiem actually owns one but has thus far refused to give it to me. What a friend, right? 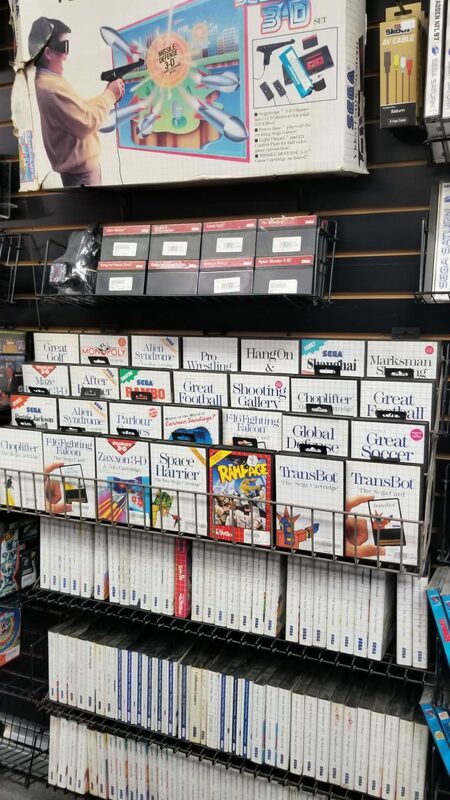 There was also a huge assortment of SEGA CD and Master System games, so if you’re in the market for any of those systems, definitely pay Classic Game Junkie a visit if you ever find yourself near Philadelphia. As I suspected, they had an incredibly large Dreamcast offering, and I immediately started grabbing everything that I was missing from my Dreamcast list, and after realizing I had nearly 30 games in my stack, I knew I’d have to pare it down and focus on the games I really wanted. 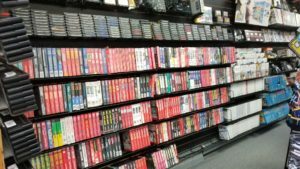 With my giant stack of Dreamcast games in-hand, I walked over to the glass counter, where their more expensive games sat, and I saw they had Giga Wing! This was one of the more expensive games I knew I’d have to pick up at some point during my quest, so I decided to splurge and pick it up! 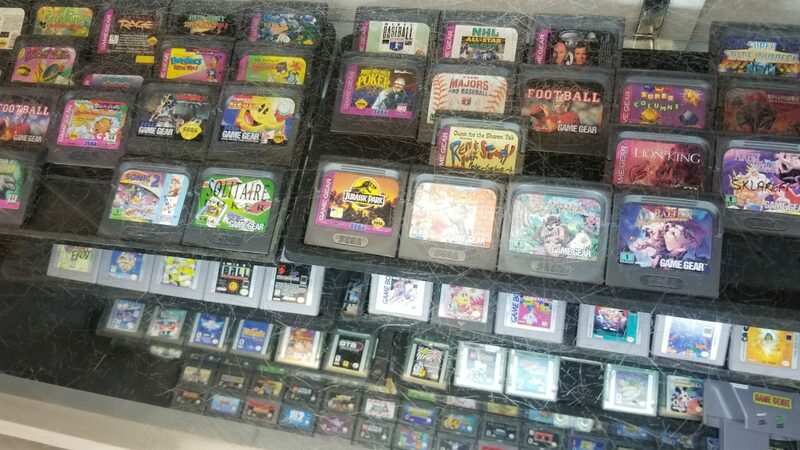 In total, I bought 14 games and spent nearly $200! Here’s the full list of games I ended up buying: 102 Dalmations: Puppies to the Rescue, 4×4 Evolution, Air Force Delta Alien Front Online, Centipede, Giga Wing, Suzuki Alstare Extreme Racing, Sentimental Graffiti 2 (* import) Silent Scope, Trickstyle, Vigilante 8: Second Offense, Wetrix+, Who Wants to Beat Up a Millionaire, Xtreme Sports. I was able to get the owner to knock of some money since I bought so many games, but I listed the original sticker price in the table below. With this addition, that brings my current Dreamcast collection to 95 games! Be sure to read my previous journal entries here!